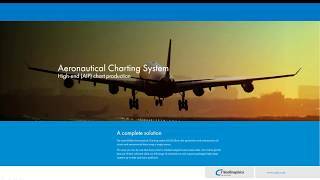 The smartGlobe Aeronautical Charting system (ACS) allows the generation and maintenance of charts and aeronautical data using a single source. This way you can be sure that every chart is created using the exact same data. Our clients get the best out of their software while our full range of maintenance and support packages helps keep systems up to date and users proficient. The best single source system for your aeronautical data. 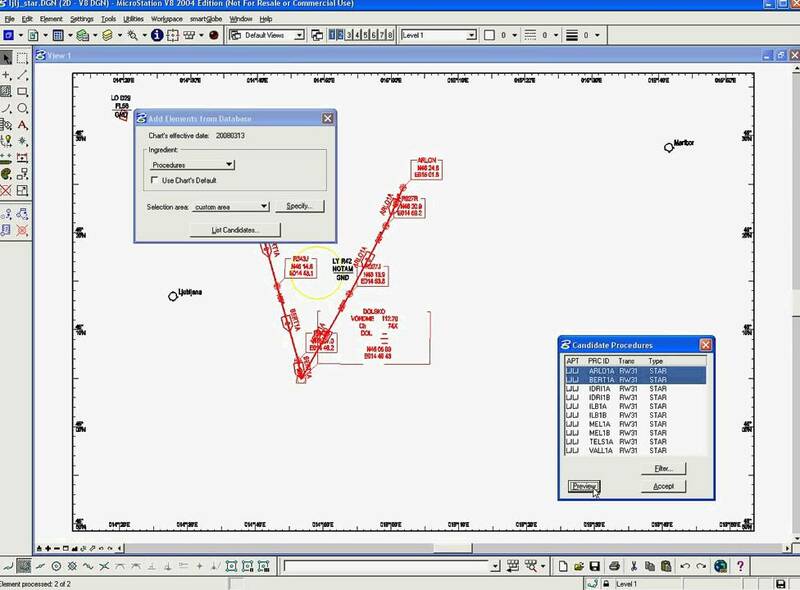 Allows for construction of a chart in a projected environment. Single source of static data for all charts. Runs on Commercial-Off-The-Shelf hardware and software. ICAO Annex 4 and Doc 8697 compliant. Supports quality assurance and quality control requirements of CAA. Support for Data Standards ARINC 424 and AIXM. 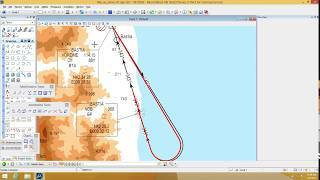 Aeronautical data, such as airports, navigation aids, airways and procedures, can be generated automatically from the aeronautical database. Objects that are placed in a chart stay connected with the database, allowing you to check the chart against the database at any time, by simply pointing and clicking at object within the chart. Objects are placed at accurate locations, tracks and distances, using the smartGlobe projection tools. The smartGlobe products are based on the MicroStation CAD engine of Bentley.